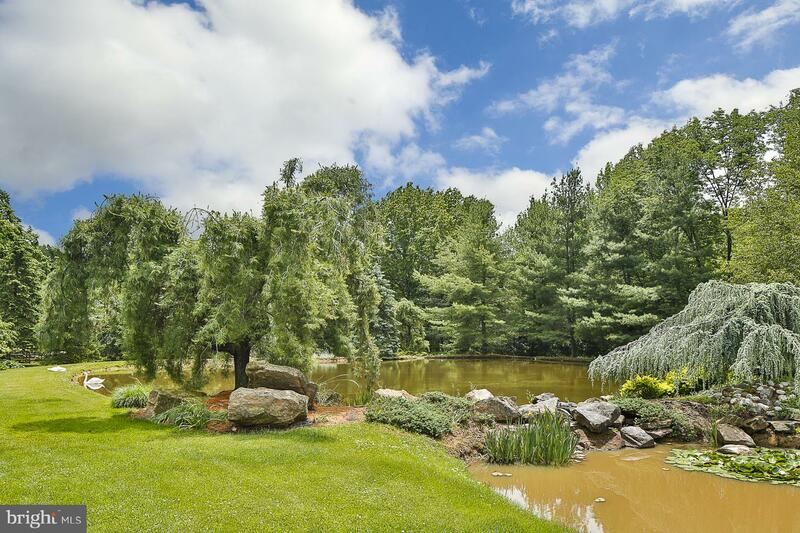 A Special Place... 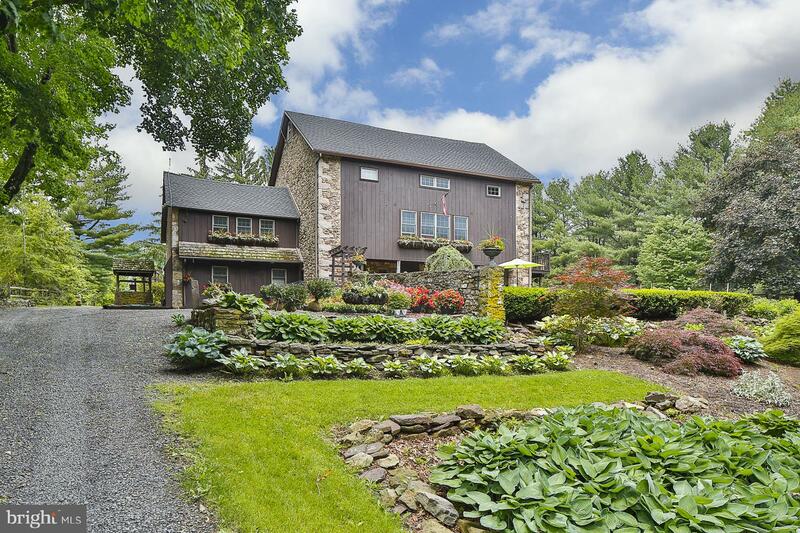 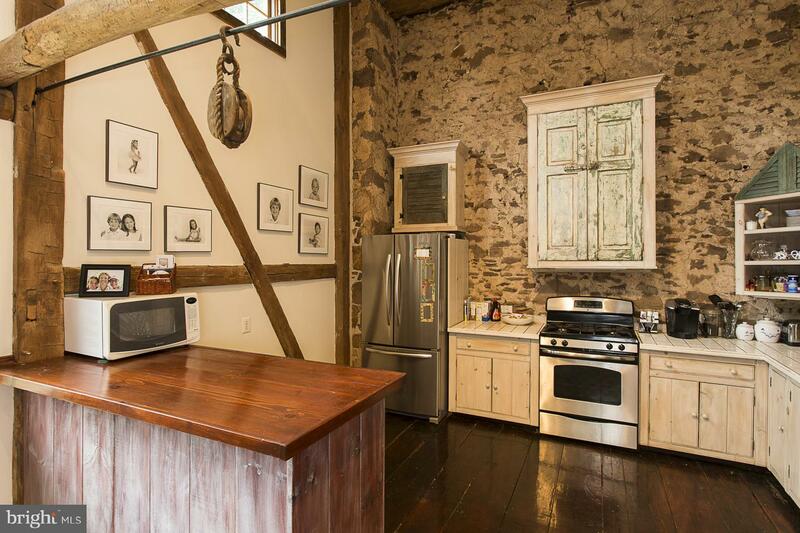 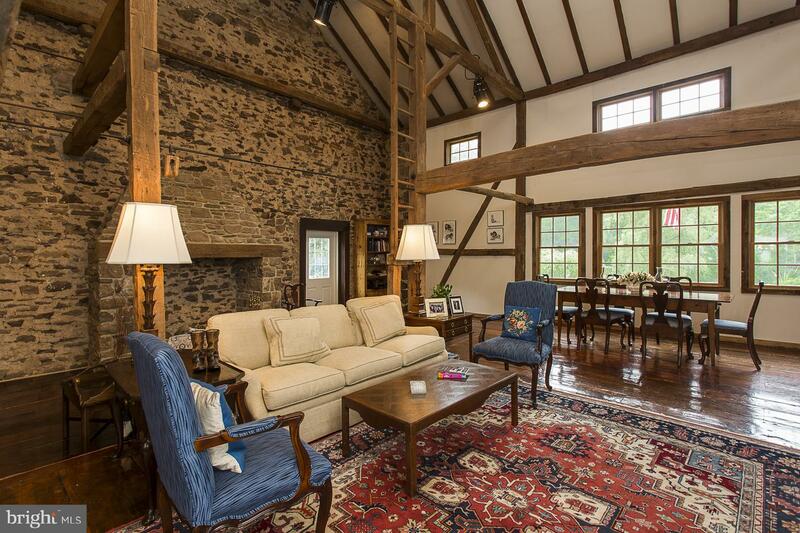 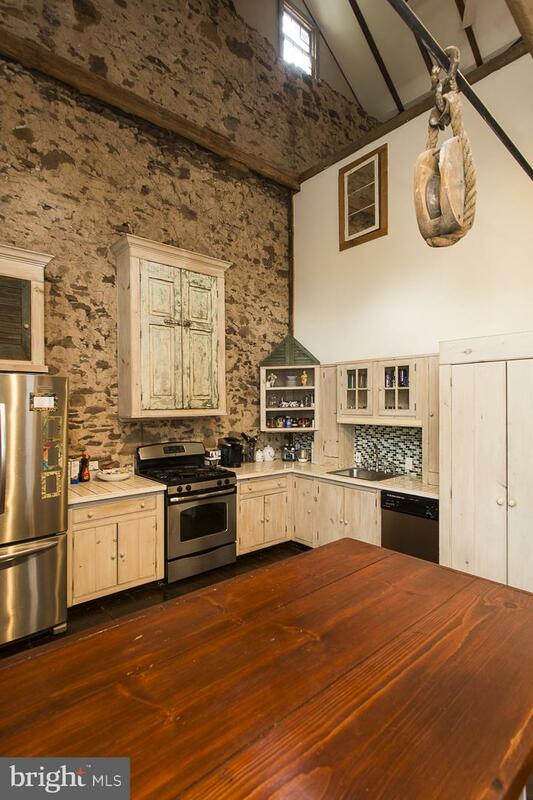 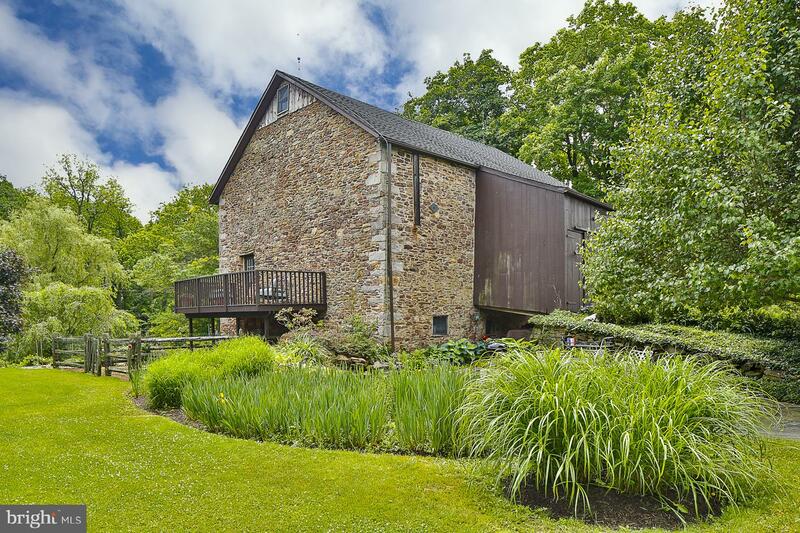 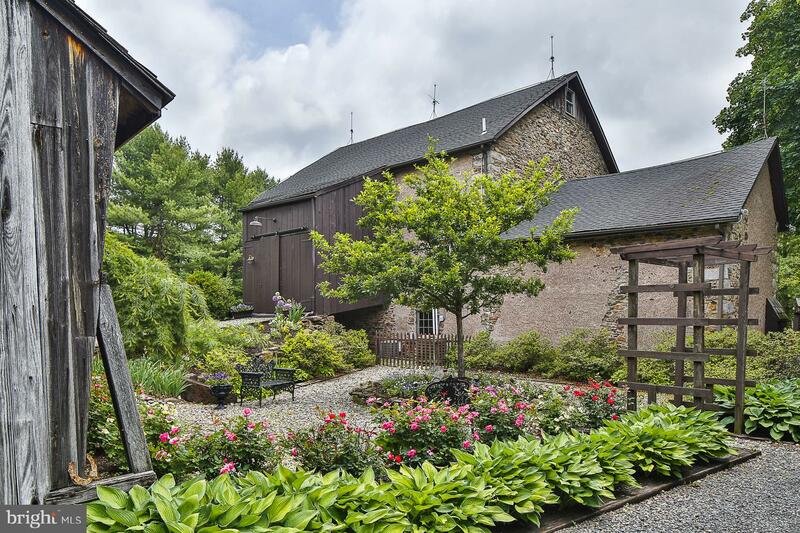 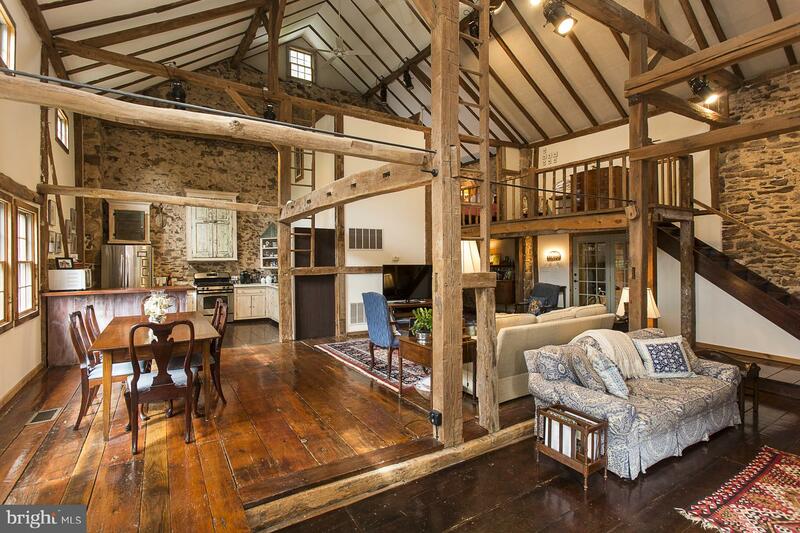 Historic Bucks County 1740 beautifully renovated stone barn apartment. 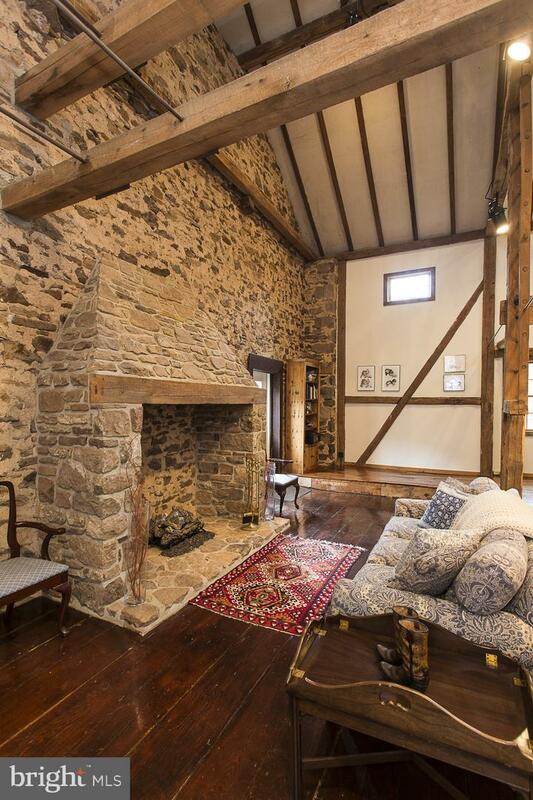 Open two story concept with country eat-in kitchen, amazing stone gas fireplace, original hardwood floors and main floor bedroom and full bath. 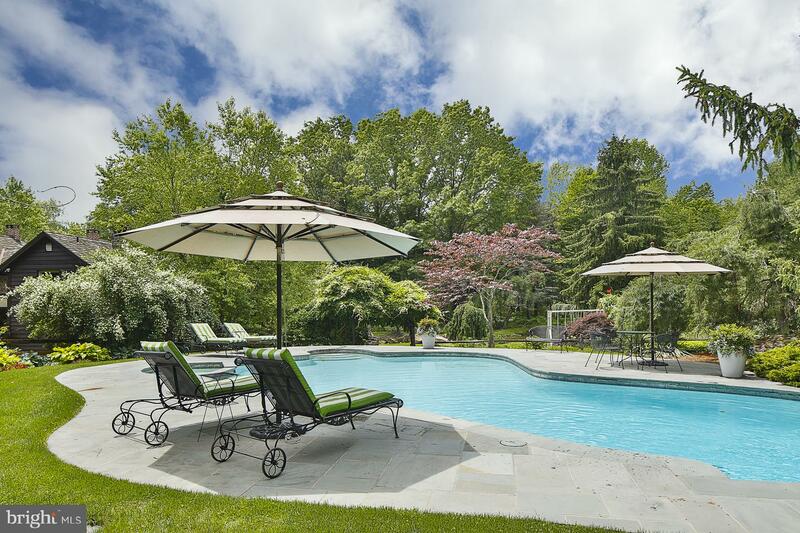 Peaceful and serene setting with manicured gardens. 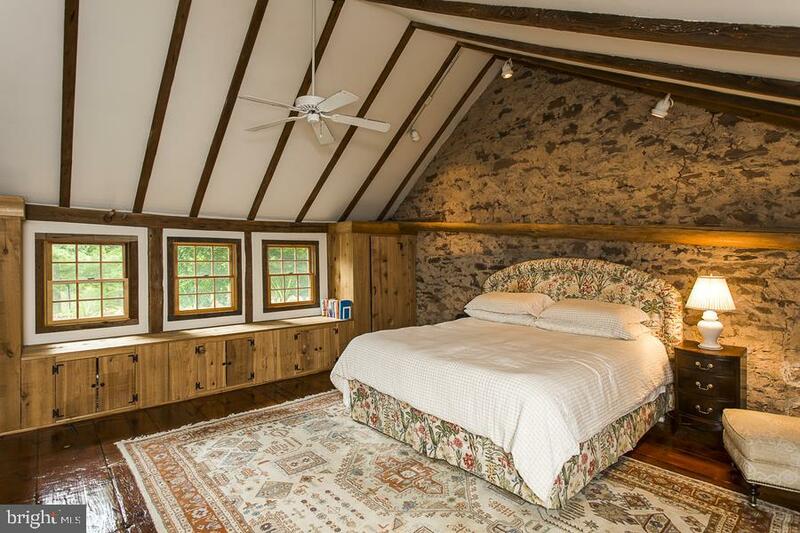 Second bedroom and bath on the 2nd story of the apartment. 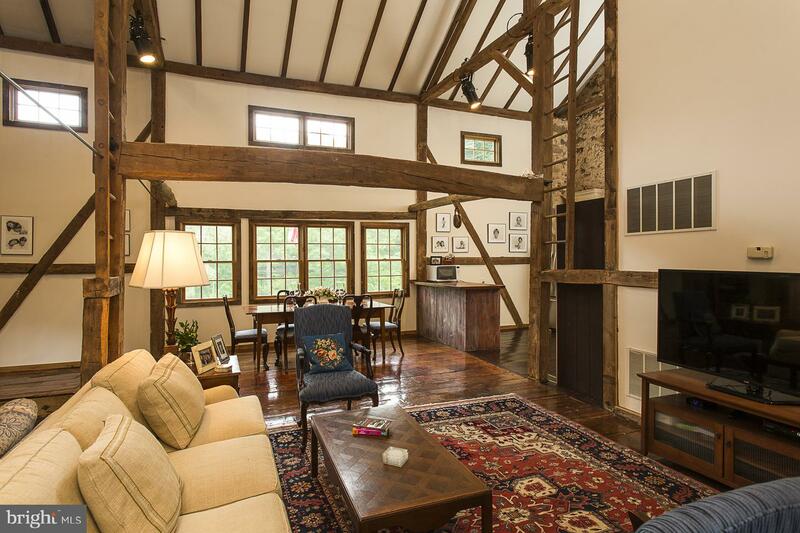 Ponds, private balcony and other historic features await you with this apartment. 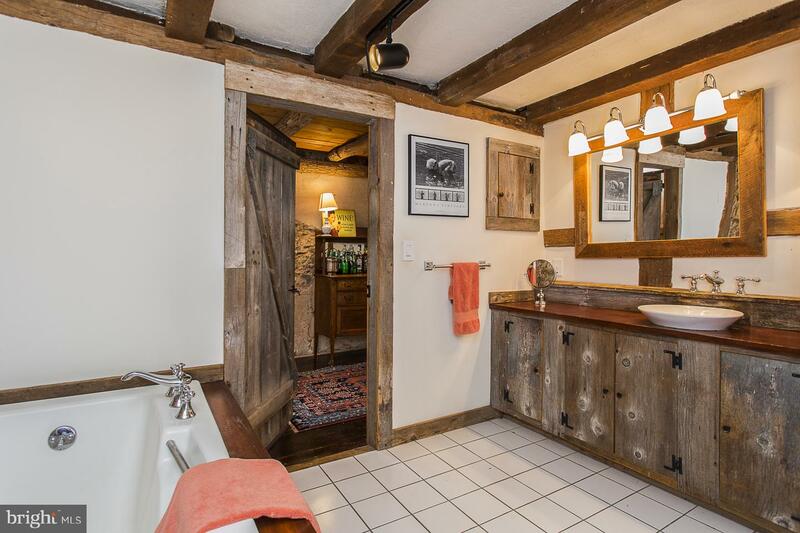 Must have an appointment to see.Owner is a licensed real estate agent.